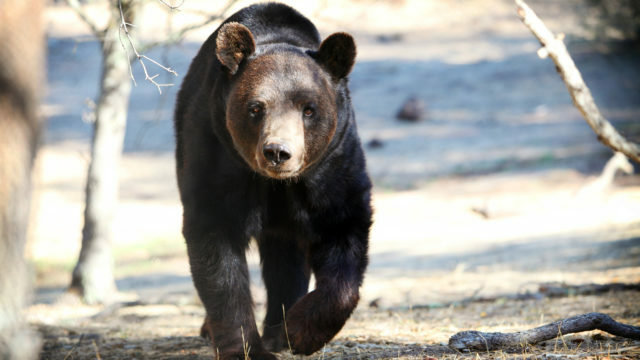 The Animal Legal Defense Fund sued a roadside zoo in Fayetteville, North Carolina to free Ben the Bear. 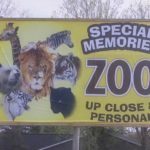 In 2012, the Animal Legal Defense Fund, along with PETA and two residents of Cumberland County, North Carolina, filed suit against Jambbas Ranch Tours in Fayetteville, North Carolina. 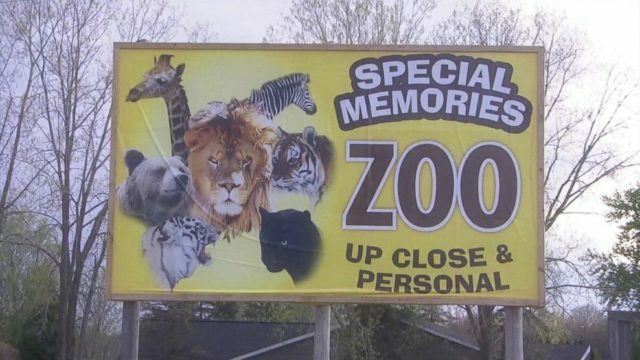 The roadside zoo had numerous “Animal (AWA) citations and was holding a bear named Ben in inhumane conditions. 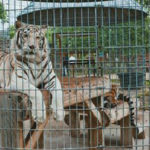 For six years, Ben was kept at Jambbas Ranch, alone in a dirty cage that measured just 12-by-22-feet. Jambbas Ranch was cited by the USDA for numerous AWA violations. 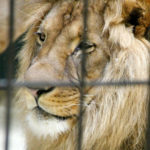 A judge granted a preliminary injunction and Ben was flown to California to live in a spacious, natural enclosure at the Performing Animals Welfare Society’s sanctuary. 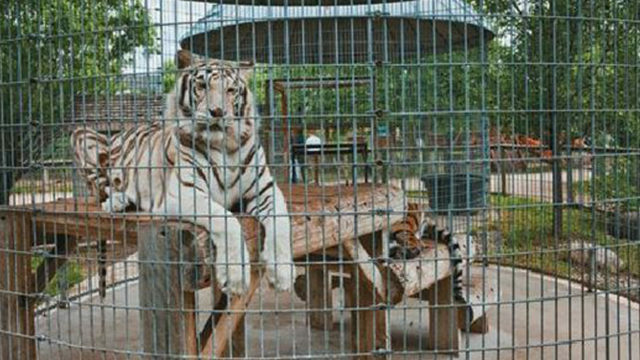 Ben was allowed to stay at the sanctuary for good when the judge later issued a permanent injunction. 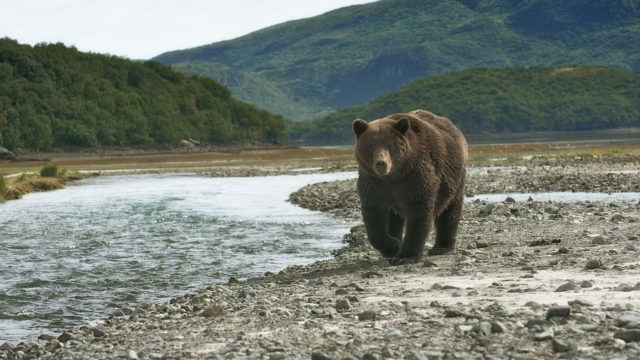 The permanent injunction also forbade Jambbas from doing to another bear what it did to Ben. 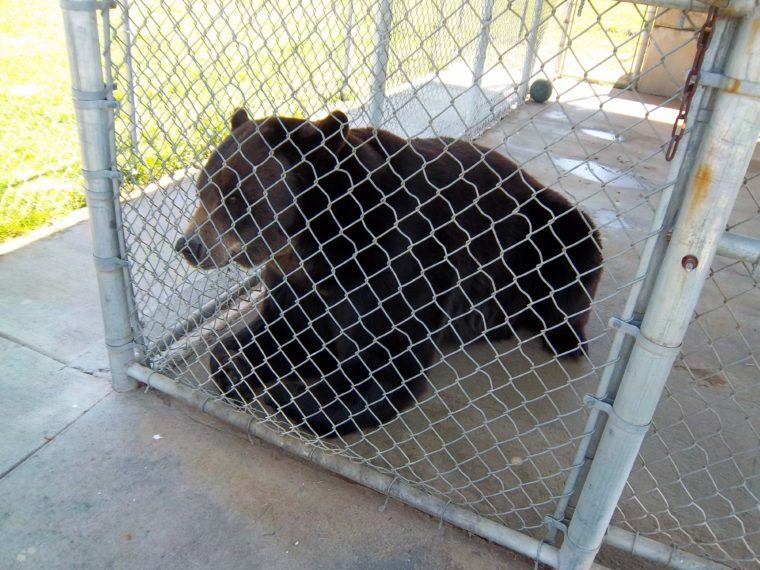 Jambbas was prohibited from acquiring, owning, or possessing any bears in the future; seeking any state wildlife captivity licenses or endangered species permits relating to owning or possessing any bears; and using Ben’s former concrete cage as the primary enclosure for any wild or exotic animal. In 2014, in response to a subsequent suit by the Animal Legal Defense Fund and PETA, the USDA suspended Jambbas’ license.